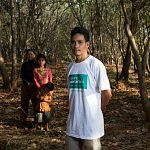 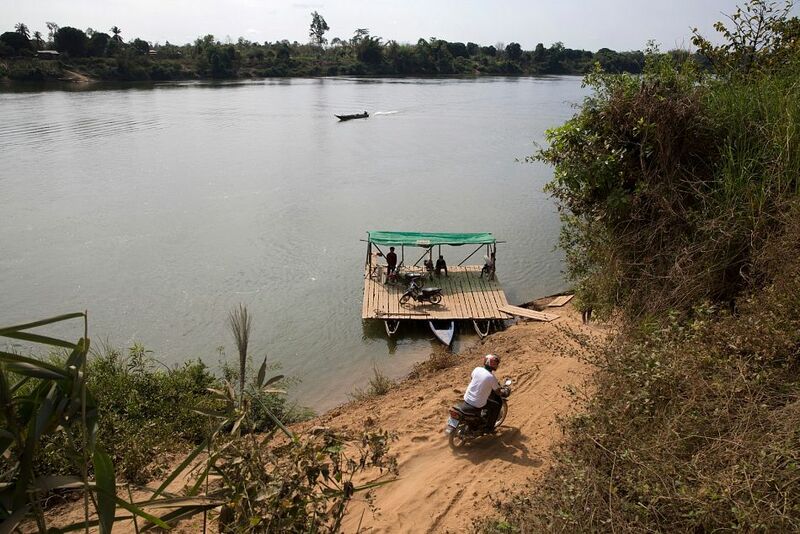 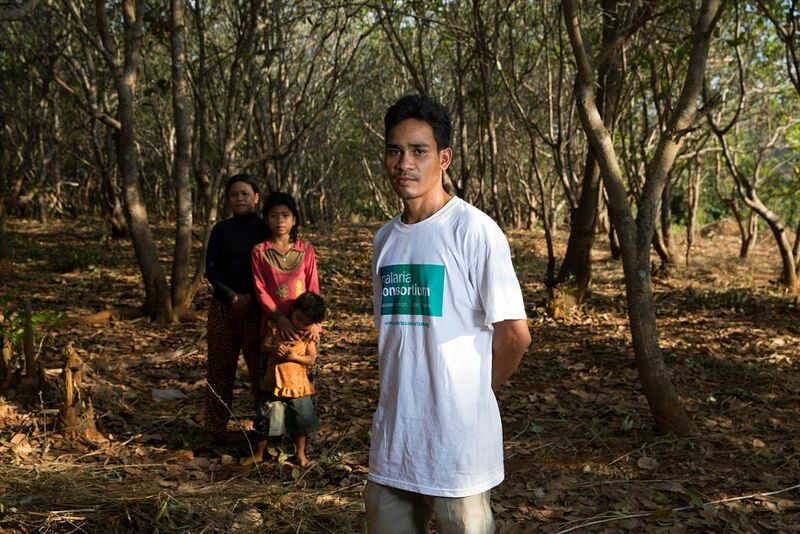 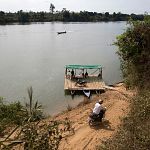 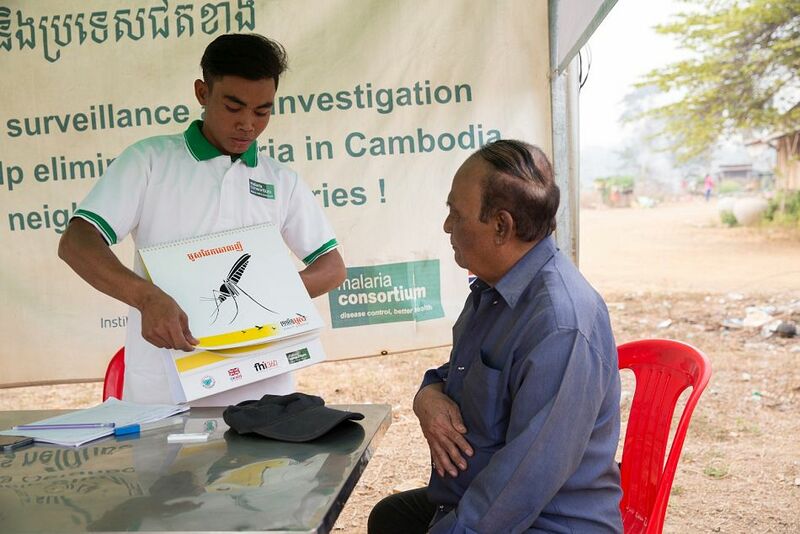 In Cambodia, malaria infection is highest in border regions and among mobile and migrant populations who often live in remote parts of the country, work in forests or travel through endemic areas. 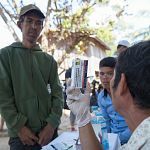 The remoteness and mobility of these communities often means they have poor or infrequent access to health care which can lead to malaria cases going undetected and untreated. 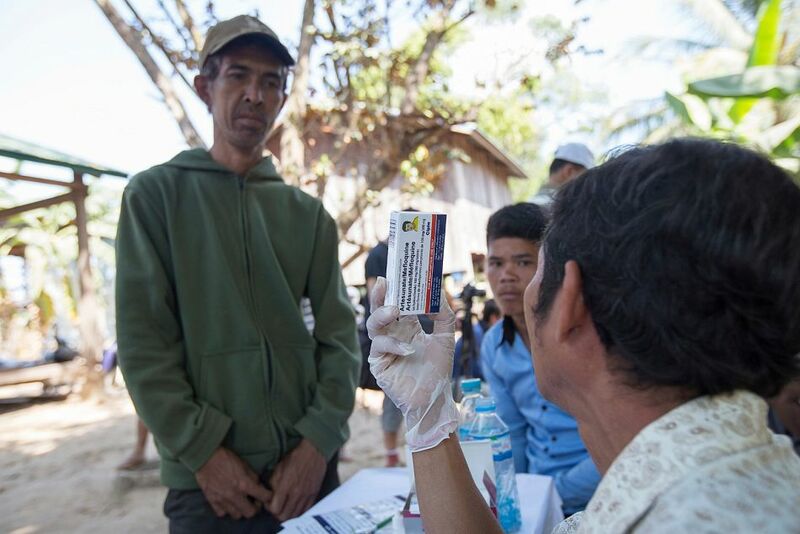 In other situations, people seeking treatment do so at unregistered private providers, leading to unreported malaria cases and unknown and possibly unsuitable case management practices. 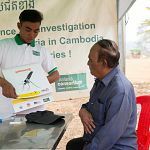 Malaria Consortium’s Trans-border Malaria Programme, in partnership with the Raks Thai Foundation and Population Services Khmer, is strengthening early malaria detection and treatment services and surveillance activities in Thailand and Cambodia. 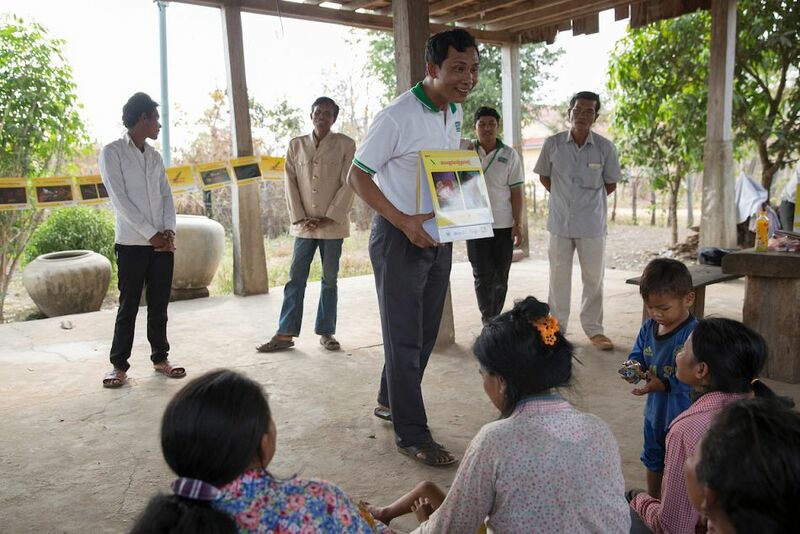 This programme is being funded by the Global Fund to fight Aids, Tuberculosis and Malaria. 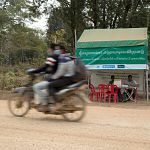 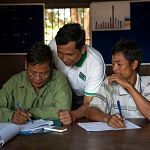 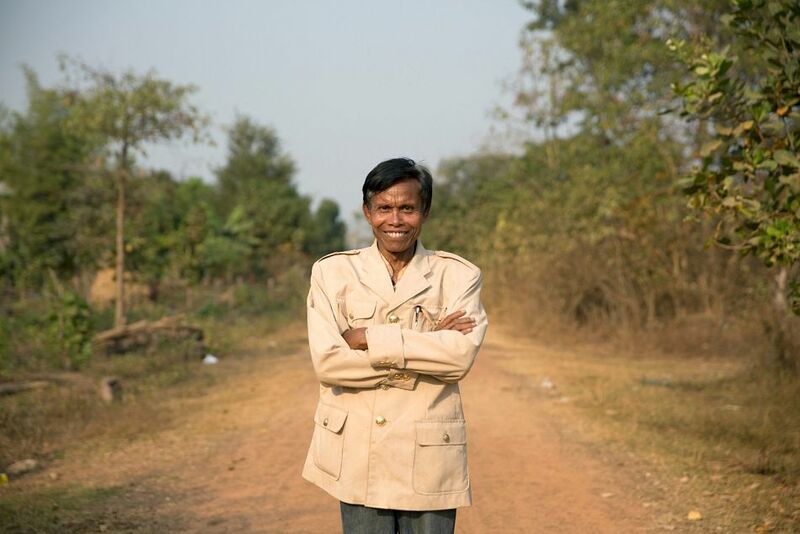 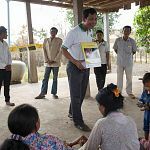 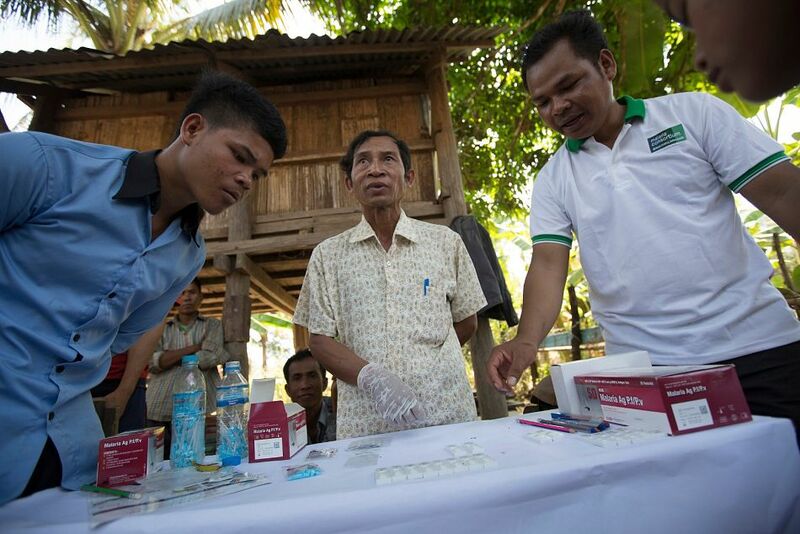 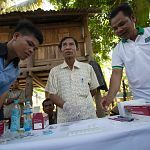 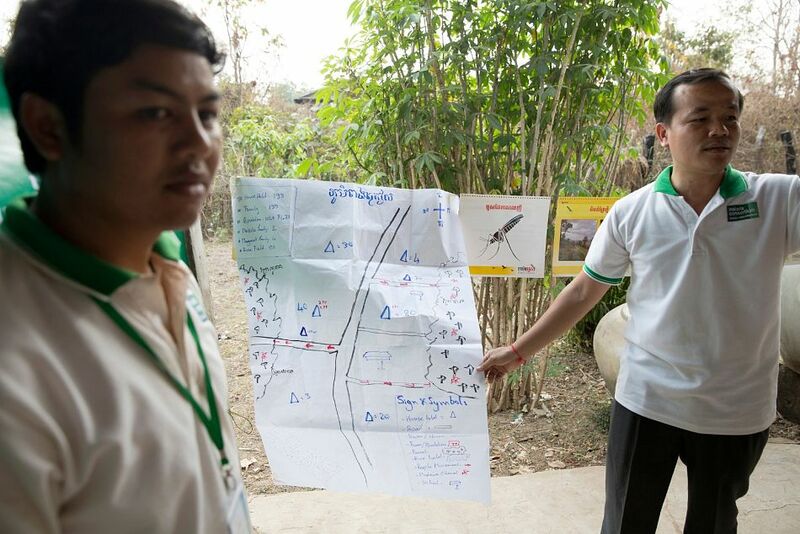 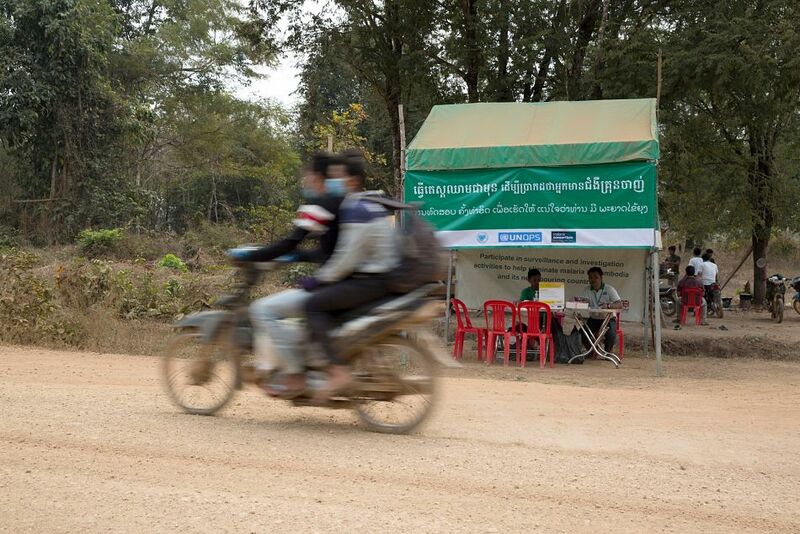 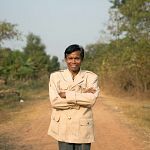 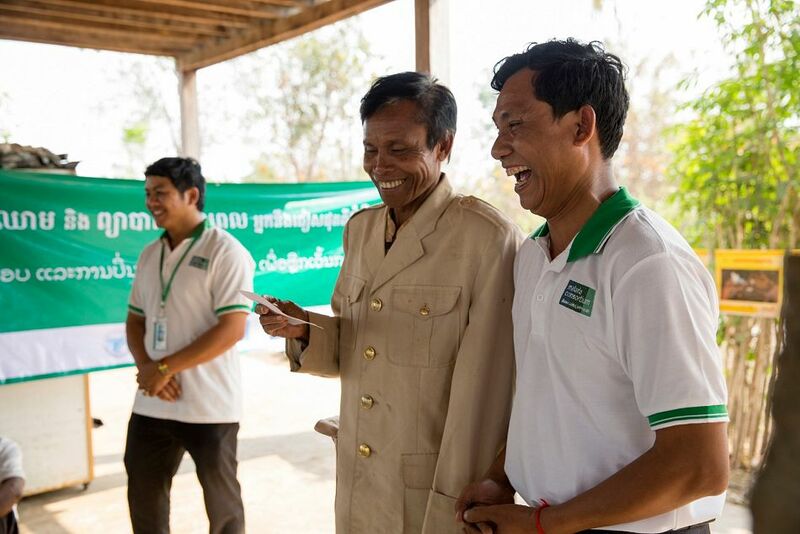 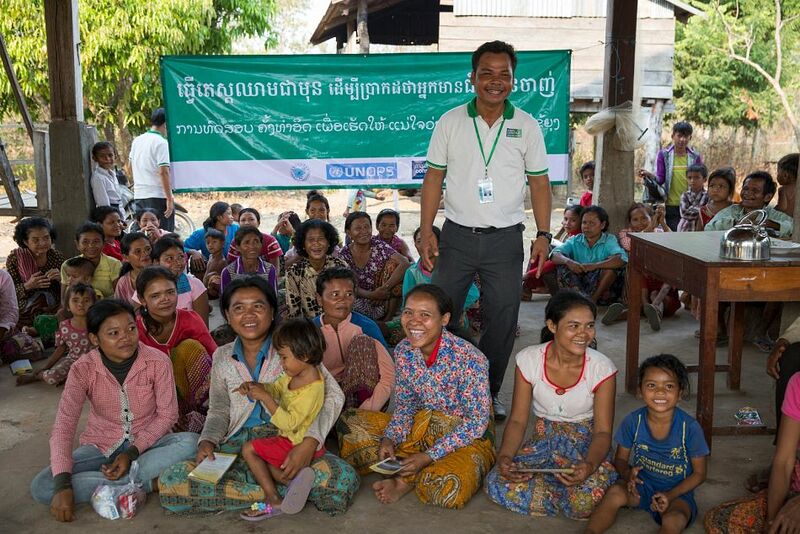 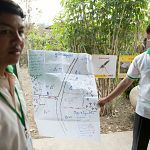 In the northern Cambodia, Malaria Consortium has trained and hired 21 mobile malaria workers to detect hotspots of malaria transmission and to identify people who are at risk of malaria infection.